In Prey, players decide how they survive the dangers of the derelict space station Talos I. Trapped aboard a derelict space station. Hunted by a shadowy threat. Robbed of your memory. It’s just another day at the office for Morgan Yu, a survivor on Talos I and star of the upcoming sci-fi thriller Prey. 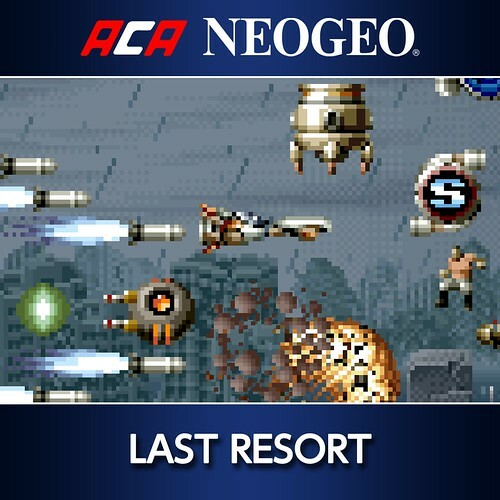 Prepare to use a variety of abilities, weapons, and your wits to unravel the catastrophe aboard the Talos I space station. 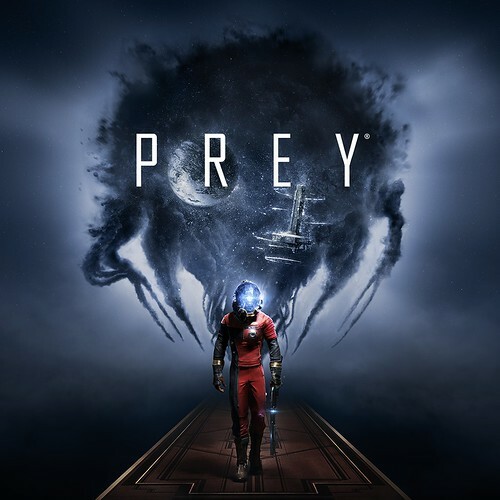 First-person storytelling and emergent play take centerstage in Prey, giving players complete control of their own experience, and how they piece together Morgan’s past and escape the station with their lives. 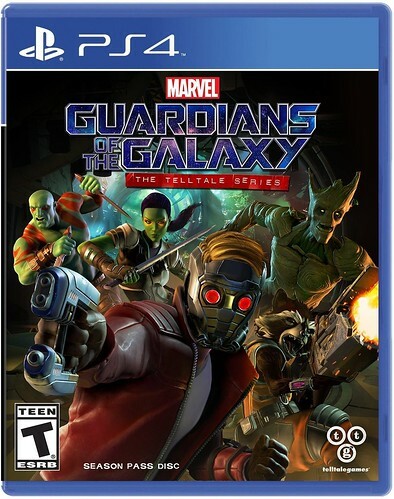 Marvel’s Guardians of the Galaxy: The Telltale Series delivers a brand new story of the universe’s unlikeliest heroes, the rag-tag band of outlaws who go by the names Star-Lord, Gamora, Drax, Rocket, and Groot. 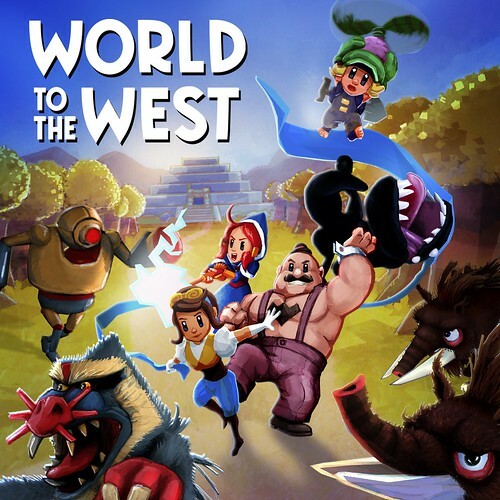 World to the West, Knog, Gardians, and those are just the first ones I want to play.. 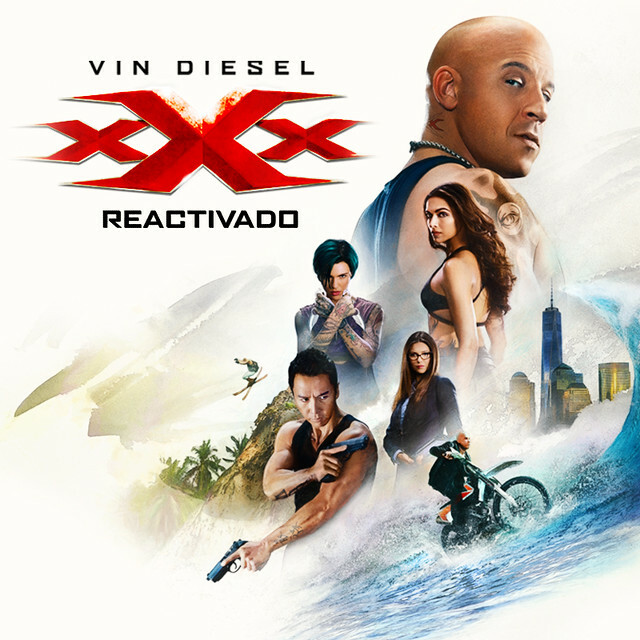 Awesome again.. Thanks PlayStation for staying consistent. Oops.. Gnog* I totally skipped over and forgot about Prey.. Going to be an expensive week..lol..Worth it though!! Definitely gonna get Flatout 4 but might get Gnog, Dreamfall Chapters and Prey as well at some point. Would you be so kind to explain why there’s no Golden Week sale this year? I’m still hoping for next week. Golden Week didn’t start until yesterday so I’m hoping that the sale itself goes live Tuesday. Better to have it late during golden week than too early I suppose, if at all..
Sony NA apparently thinks a good “sale” is dropping the price of games to higher prices (without plus) or the same prices (with plus) that the physical copies have been selling for for months / years. Sony NA cannot possibly do a worse job than they are doing. I wonder what they actually do at this point. Dreamfall Chapters looks good. The older dreamfall games were great! Got a physical preorder in for Prey, but, may jump on The Caligula Effect as well to get an on-the-go Persona-like fix, since I’m just about to finish up P5. Sony why even announce the PS2 Program then barely release anything HD PS2 Games? They still come out, just not as frequently as before. I would love to see Dragon Quest VIII! Too many interesting game choices, and not enough time to play most of them. 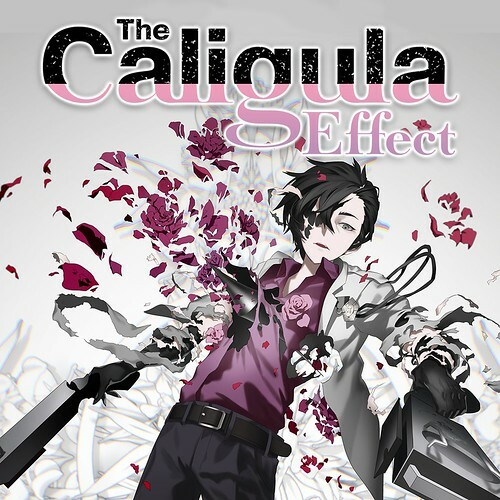 Caligula Effect looks interesting. Overall, glad to have another fairly quiet week, gives me more time to continue slowly catching up on my recent backlog. PS now games when do you guys add new ps now games??? You also still have games on ps now that are no longer available. Please keep updating this service I want to get the year subscription but I want to know that it will be updated every month and paid attention to by playstation staff. Thank you. I’ll be keeping an eye on The Caligula Effect. I have Trails 3rd and Fire Emblem to deal with this month first, but if I like the gameplay footage I see when I’m done with those I’ll definitely pick it up. 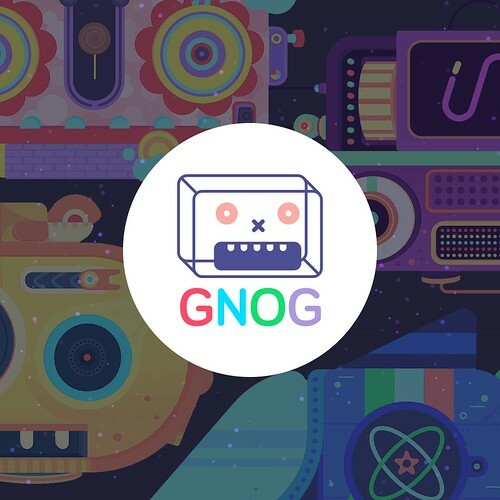 Gnog should be marked as not just PS4 but PSVR also, shouldn’t it? Still waiting for Rainbow Skies. Been waiting for fun racing games like Flatout 4 since the PS4 came out. Incredibly bored with sim/cade “just racing” games. Need me some crash’n’bash racing bliss. Hoping this year brings a lot more games like this to PS4. They lied about FlatOut 4. It’s a UK exclusive. 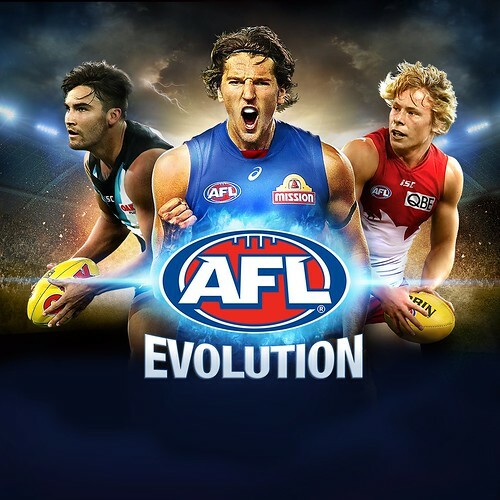 Now there’s a shocker re: AFL Evolution. I did not expect any AFL game to be actually released for the North American market. 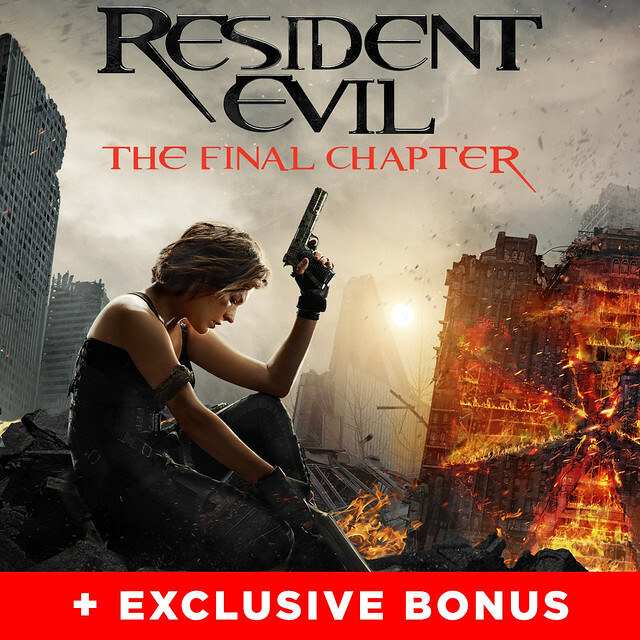 If that’s actually on the PS Store come May 5th, you’ve made a sale. 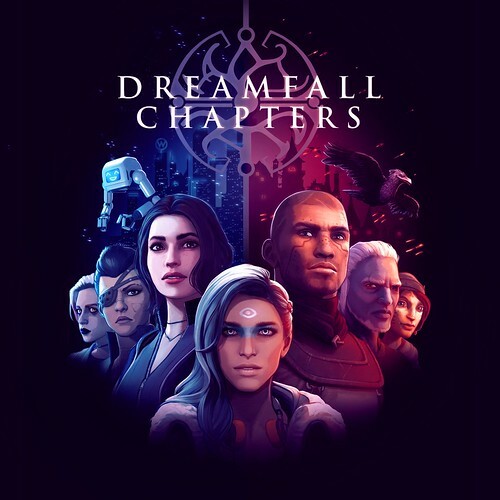 Can anybody tell me if Dreamfall Chapters well be released in the US this week, I’ve been hearing so much about this game for years now and I want to give it a chance. Any info would be appreciated, says its coming out on May 3rd but is that UK and Asia or is the US included. I see no pre-order info on PSN store or retail. Yet another week without Gang Beasts……. Constructive criticism: It would be a much better user experience to provide links to the PSN store pages for each game. To make that even better, perhaps also linking the images to the PSN Store pages, not the Flickr source. I really appreciate these weekly posts, but find it inconvenient to have to manually search for each title I’m interested in. Also, making it easier may lead to more conversions. Jus’ sayin’. Played some of the Prey demo. So far it’s pretty good. So where is Flatout 4? The game is no where to be found on the PlayStation Store. 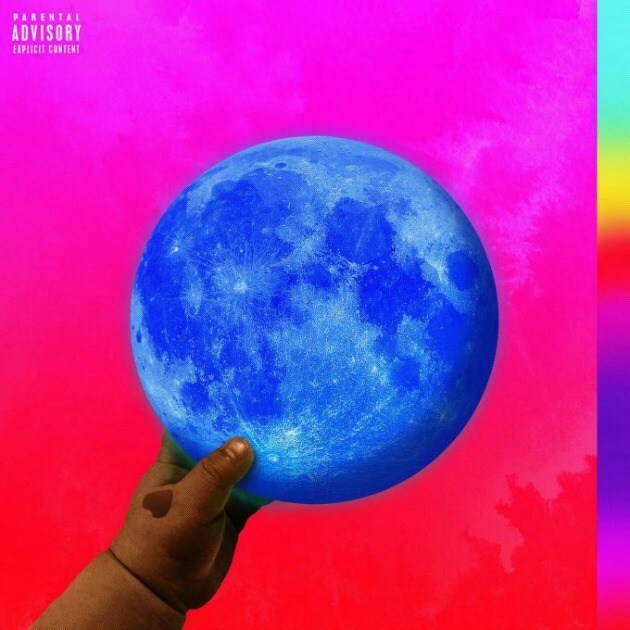 The blog says digital release 5/4/17. I’m wondering about Flatout 4 myself. It’s the main game I wanted this week. U&I Entertainment who is publishing the game told me it could release today. Or at the latest sometime next week. SMH! They haven’t made any statement what so ever. Pretty bad job on U&I and Sony’s part. Could at least up date us with something. It’s on the UK store. And everywhere else digital. Wonder what the hold up is. 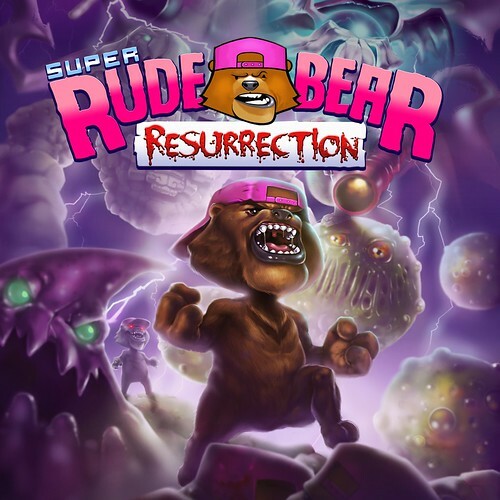 Saw Rude Bear from afar around the internet and thought it was mediocre but now reading the genre and the gameplay concept looks really interesting…I’ll be getting it probably.Love these games with different ideas on their gameplay. 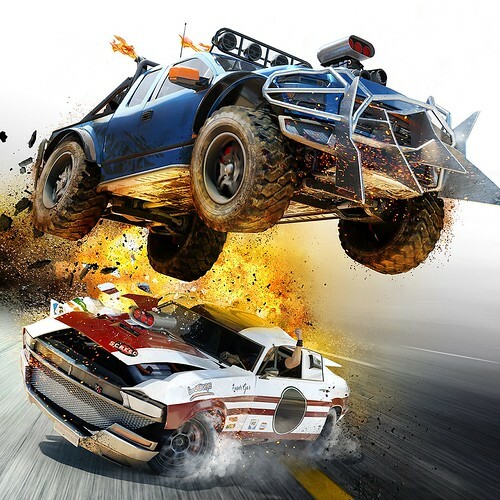 What happened to FlatOut 4? It’s May 5th and it’s not on the PS Store. 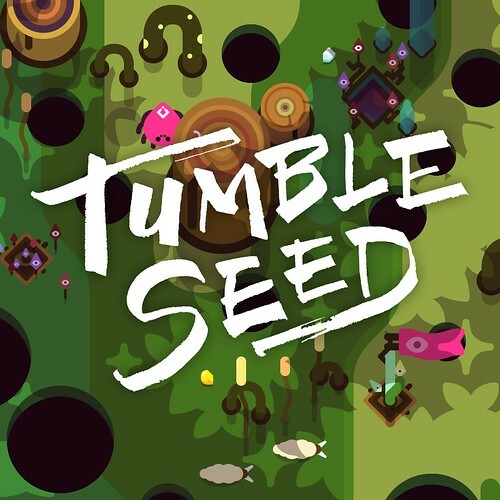 I’d really like some kind of official response as to why this game failed to release. The first great arcade crash’n’bash racer on PS4 and it doesn’t show up when it was supposed to…….why? Finally got a response from the Flatoutgame official twitter account. It apparently was a last minute delay. 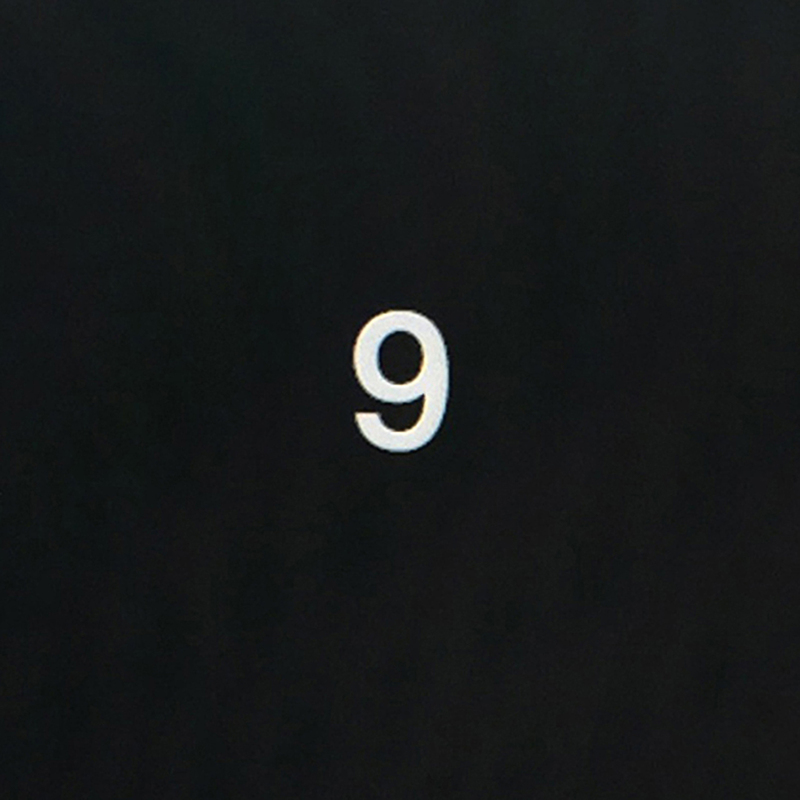 So the game will now be releasing on the 9th. Which is next Tuesday. I hope it is May 9th and it doesn’t get delayed to the next week, or month.